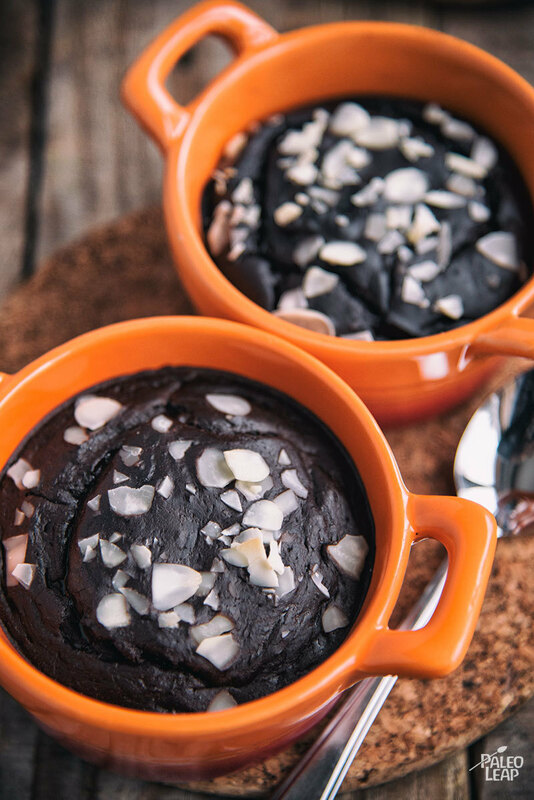 A Paleo dessert that’s simple, quick, and tasty – it may not sound like a possibility, but this chocolate cake proves otherwise. 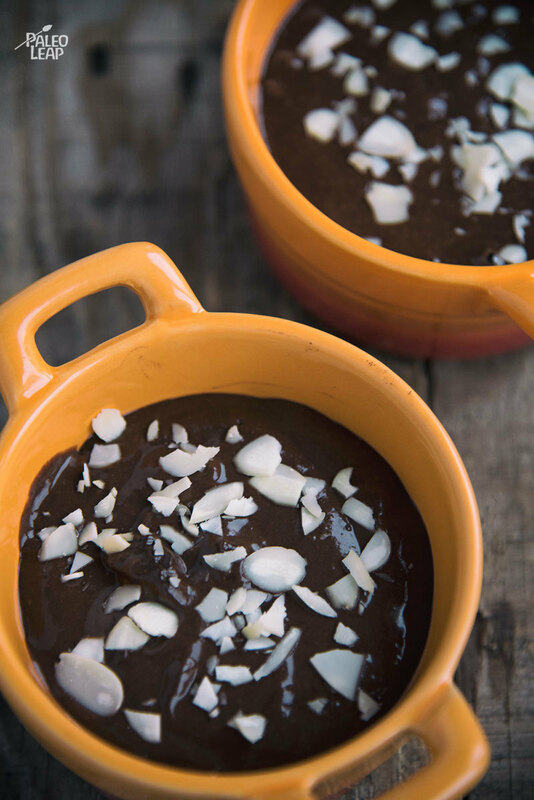 All you need are some ingredients most of us have on-hand – just combine nearly all of them in a blender, transfer to a ramekin, and bake! Don’t have access to a blender? Use a fork or potato masher to liquefy your bananas; then, whisk in the remaining ingredients until combined. This recipe is tasty on its own or with other Paleo baking additions like coconut flakes or dried fruit. If you are feeling extra fancy, serve this with a scoop of Coconut Vanilla Ice Cream. Altogether, this is a fantastic and kid-friendly treat. Paleo diets are criticized by those who think you need a regular dose of sweets in your diet – that this is a natural craving that can’t be ignored long-term. However, we know that when someone switches to a Paleo diet, the urge to imbibe in these desserts diminishes significantly. However, the critics have a point – treating yourself shouldn’t be forever banned, as long as this happens occasionally and doesn’t make up a significant portion of your diet. As much as we love treats, pay attention to how often you’re using them in your diet and what might be motivating those choices. But, enjoying once in a while is perfectly fine! Mix all ingredients (except the sliced almonds) in a blender until smooth. Pour the liquid into two ramekins; top with the sliced almonds. Place in the oven and bake 25 to 30 minutes. Let the cake rest 3 to 5 minutes before serving.